I haven’t checked my site stats in ages, obviously since I haven’t been updating the site for years. So I was really surprised to see the number one search term of all time that is bringing people to my website … Elizabeth Taylor National Velvet. Like what the hell?! Have I even ever written about La Liz?! Obviously, I’ve done something about her based on the searches driving people to find me. 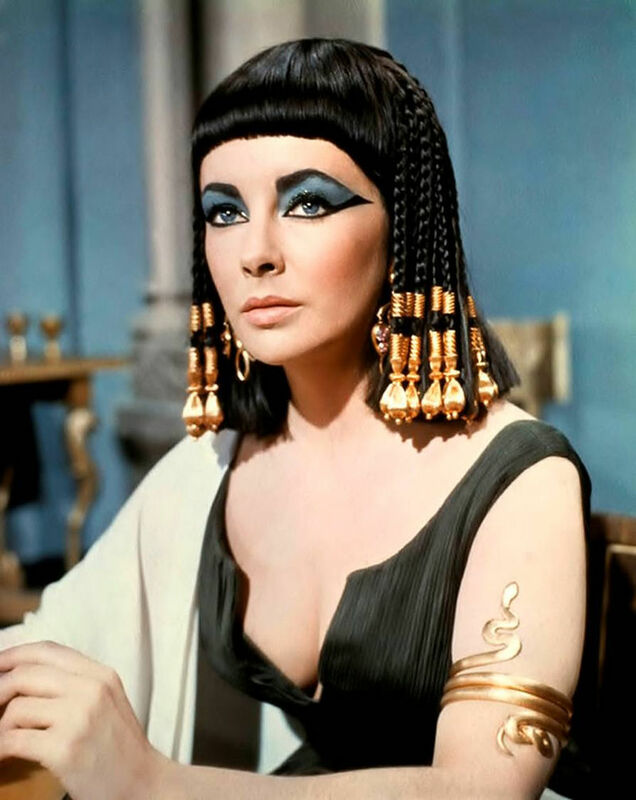 Terms like Queen Cleopatra in second place, classic divas in the third slot, followed by La Liz, Cleopatra movie, Liz Taylor Cleopatra, National Velvet movie, Liz Taylor husbands, Elizabeth Taylor in National Velvet, Cleopatra Taylor … all found in the top 20 search terms. What do I even have in common with Ms. Taylor? When I think of her, I think glamour, very high maintenance, always made up. Whereas I am more plain Jane, low maintenance to the max. And she married every man she ever met, didn’t she? Whereas I always swore I’d never marry any man, and then only when I was absolutely certain that I’d found the one I’d love forever no matter what, I conceded that marriage would be okay in this circumstance, since I planned to stay with him forever anyway. I suppose I do have my diva moments, where I demand it’s my way or the highway … but other than that … it’s a mystery. Perhaps more disturbing than puzzling is the fourth most popular search term of all time … my name, Kellie Underhill, spelled correctly. It’s not a popular spelling. This pretty much guarantees that the searchers, whoever they were, were indeed looking for me. And they found me. I don’t know whether to be flattered or a bit paranoid. I hope they weren’t disappointed when they found me. I’m not nearly as interesting as Liz. I’m Okay … The Blog Rides Again! Yes….you sure do know a thing or two about Pam Tillis songs….now that takes me back!